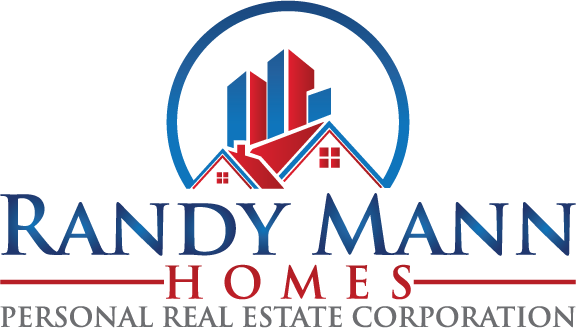 A long time Delta resident, Randy’s tenure as a Real Estate Specialist has resulted in award winning and top-producing results for 8 years in a row. 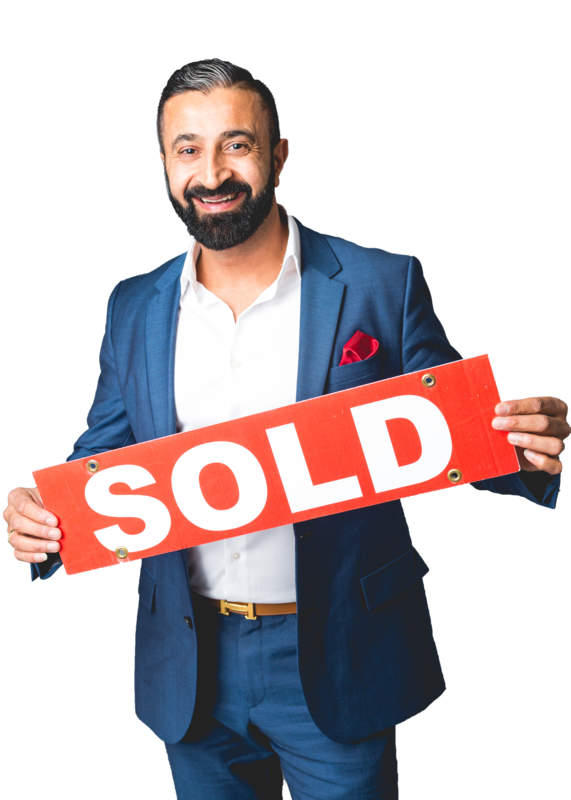 Branching out from Randy’s specialization, North Delta, demand for Randy’s expertise in residential, investment, and development properties has resulted in Randy becoming an in-demand and trusted realtor across the Fraser Valley, often as far as Chilliwack. Engaging with and giving back to the community is a fundamental pillar of Randy’s business model. His community efforts focus on promoting youth education and participation in extra curricular activities. In addition, Randy can often be found at or hosting various community events benefiting less fortunate families in one of the many communities Randy services.